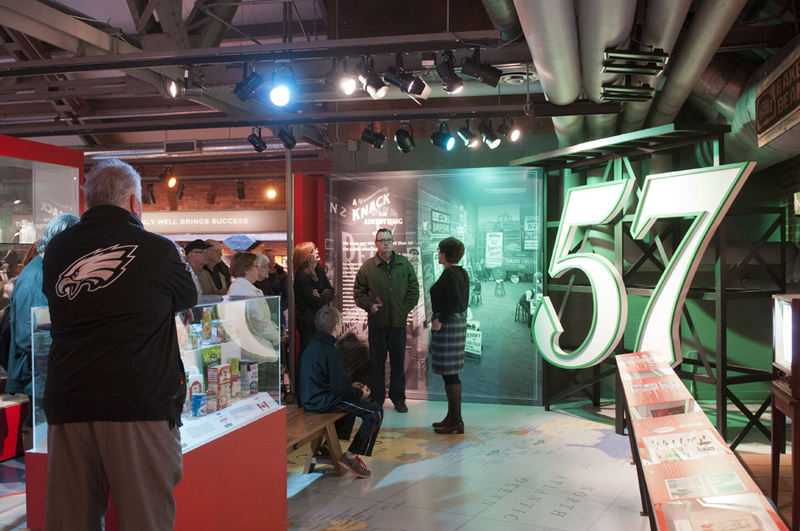 Experience 145 years of the H.J. 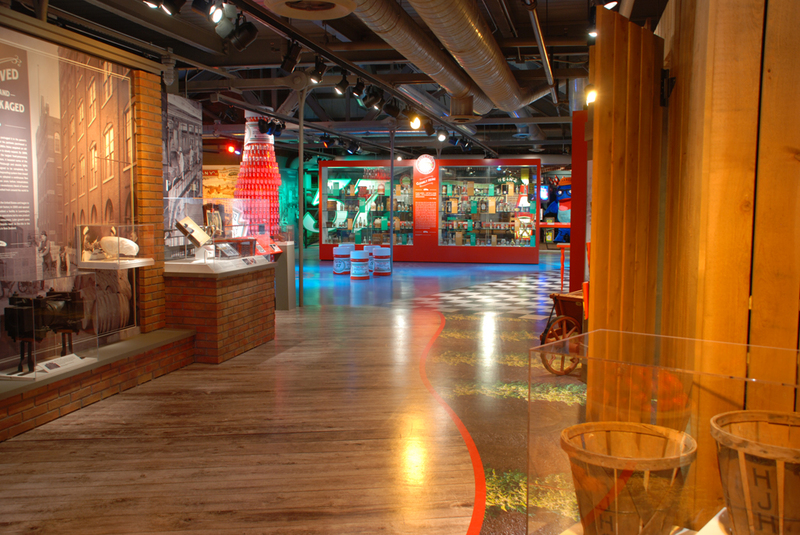 Heinz Company as part of the History Center’s new Heinz exhibition. 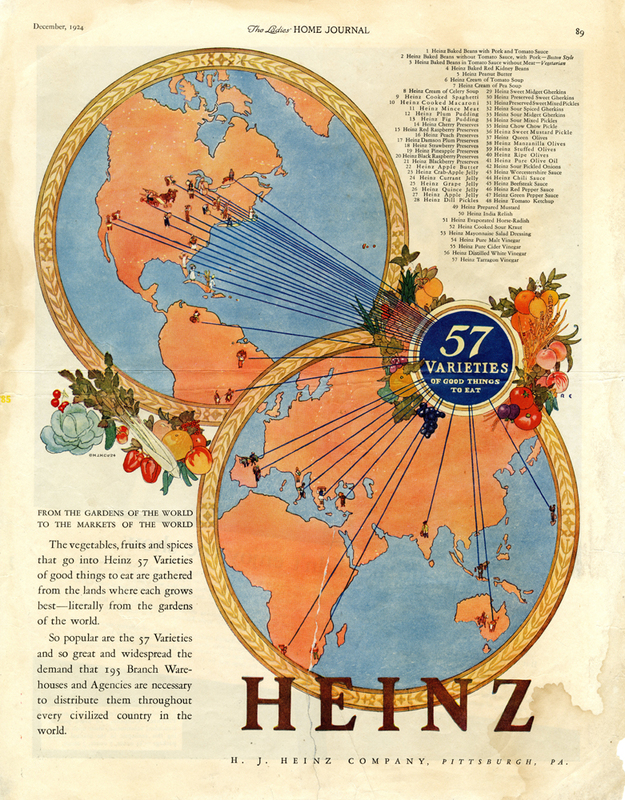 Discover how the Heinz family business began with eight-year old Henry John Heinz selling produce from his mother’s garden in Sharpsburg and grew to a worldwide company with more than 5,700 products in 200 countries around the globe. 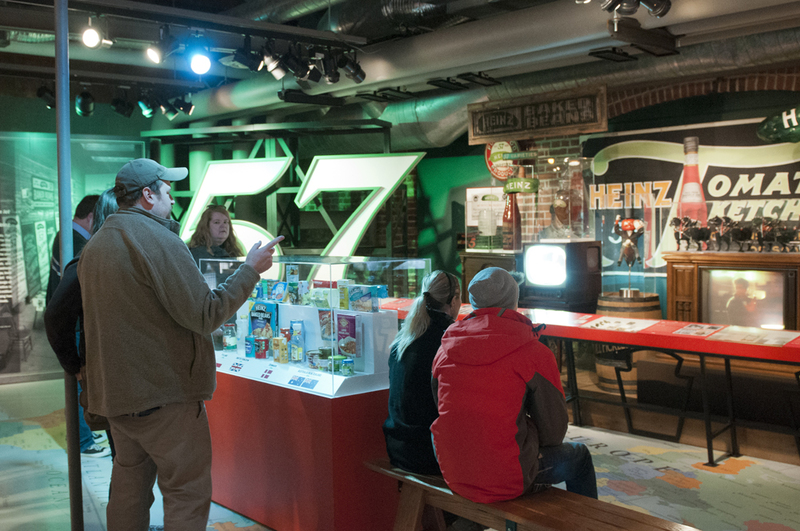 The History Center houses the largest collection of Heinz company artifacts and archival material in the world. 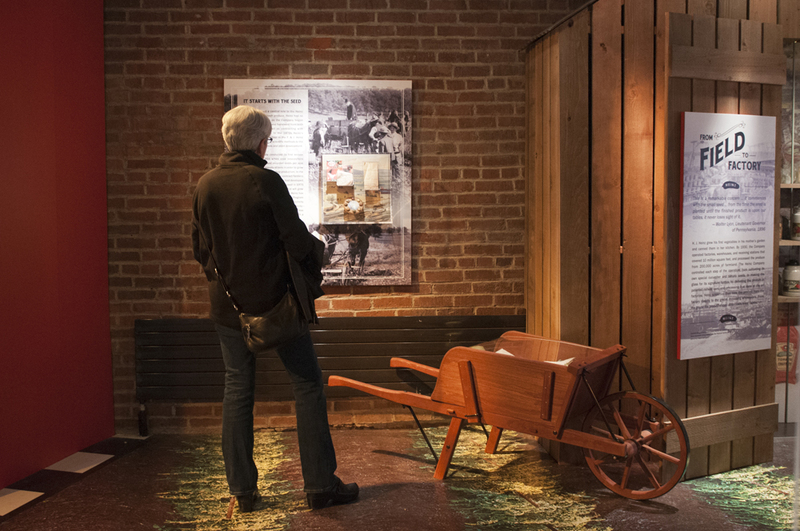 The collection is beautifully highlighted in this 2,700 square-foot exhibit. 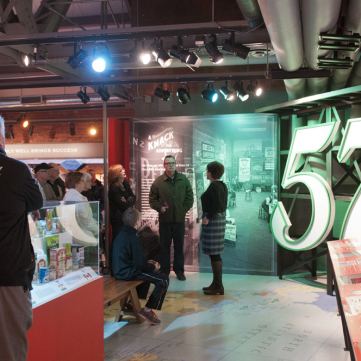 Eye-catching displays and innovative interactives envelop the visitor in the world of H. J. Heinz and the Heinz Company. 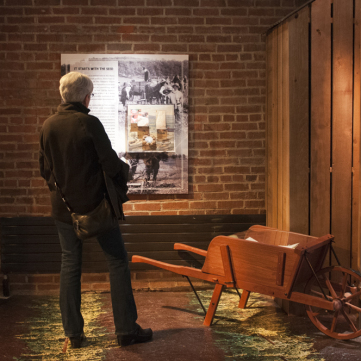 A long-term exhibition at the History Center, the Heinz exhibit explores the important history behind one man’s entrepreneurial spirit and how he shaped the global corporation that continues to bear his name today. 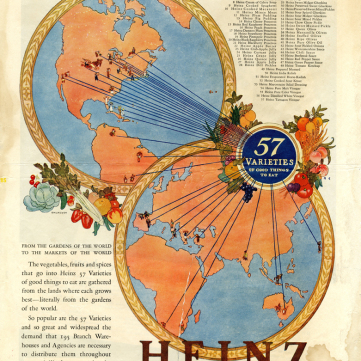 From its humble beginnings in a Sharpsburg garden, Henry John Heinz’s commitment to quality and innovation made the Heinz name synonymous with these qualities. His innate understanding of branding made his products immediately recognizable and his commitment to the product from seed to table made an impact on everything from the ingredients he used to how he treated his workers. After his death in 1919, the company continued to grow based on his principals of quality, innovation, and sustainability. 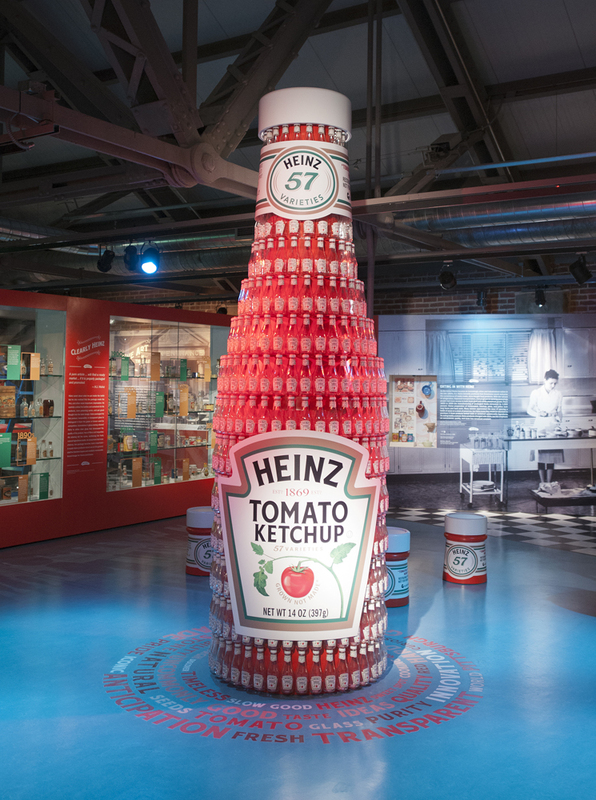 Heinz celebrates one of America’s most beloved companies. The History Center gratefully acknowledges the H.J. 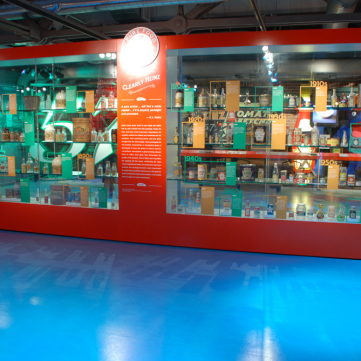 Heinz Company for its generous support of the Heinz exhibit. 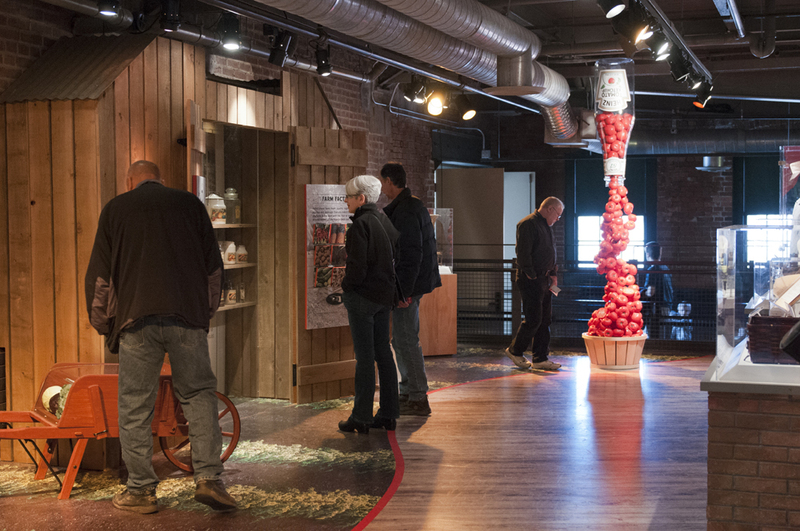 A larger-than-life, 11-foot ketchup bottle comprised of more than 400 individual bottles alongside a display of more than 100 historic bottles that shows the evolution of Heinz products and packaging. 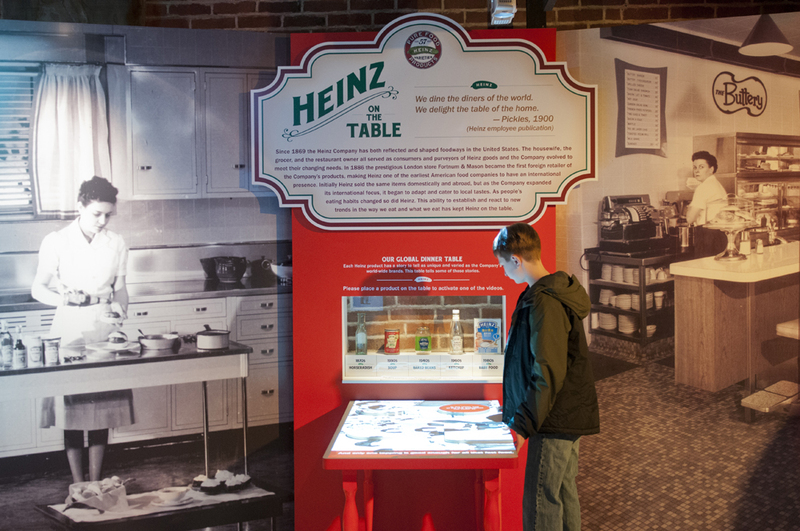 Innovative displays on the history of Heinz, including videos chronicling the genealogy of the family and an interactive table focusing on Heinz’s international popularity. A life-like figure of 10-year-old H.J. Heinz. Video loops of vintage Heinz TV ads from around the world. 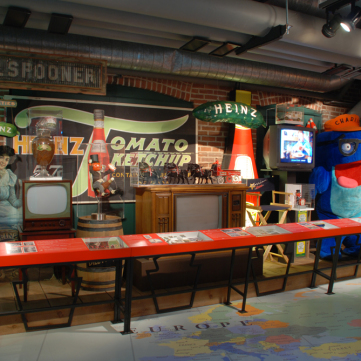 Items from former Heinz brand advertising campaigns, such as a 9Lives director’s chair used by Morris the Cat and a life-size costume of StarKist’s Charlie the Tuna. 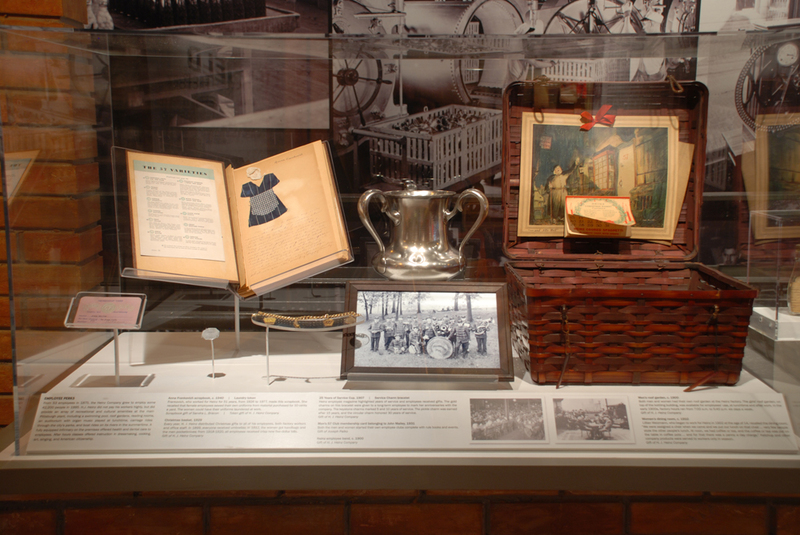 Never before seen artifacts from the History Center’s collection, the largest of its kind in the world, including H.J. Heinz’s desk set and H.J.’s hand-written ledger, recipe book from 1869, rare memorabilia, and hundreds of Heinz bottles. 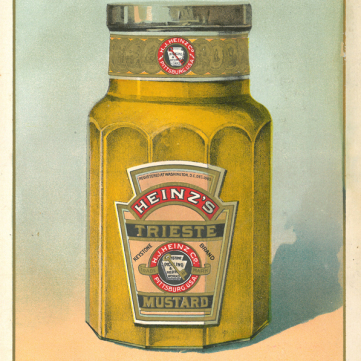 Take a closer look at some of the photographs and documents, including vintage Heinz advertisements, here: H.J. 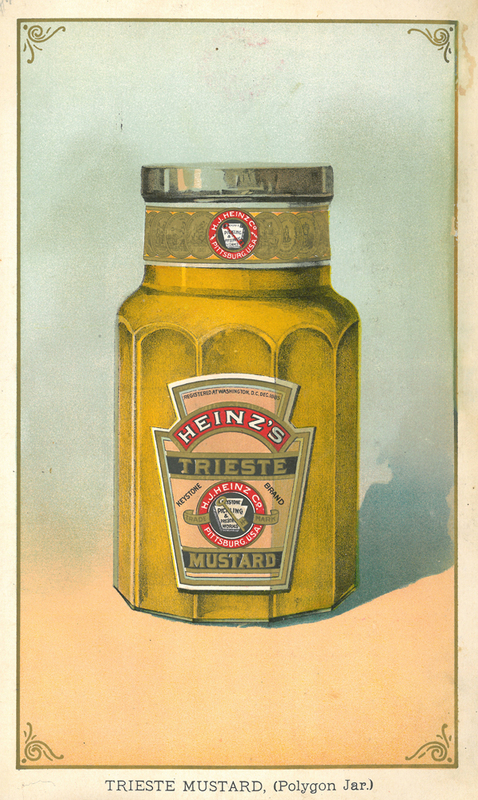 Heinz Company Digital Collection Highlights. Uniformity was important to H.J. Heinz, whether it was his impeccably dressed salesman, called travelers, or the pickles they sold to the local grocer. 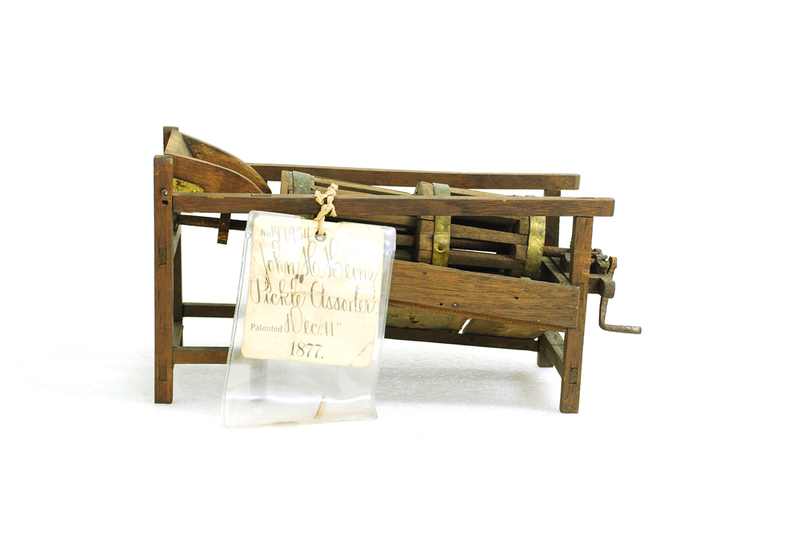 Salesman used items like this pickle sizer to help the grocer generate the most profit from the Heinz products he purchased. The sizer illustrated the variety of Heinz pickles that could be purchased by the grocer. 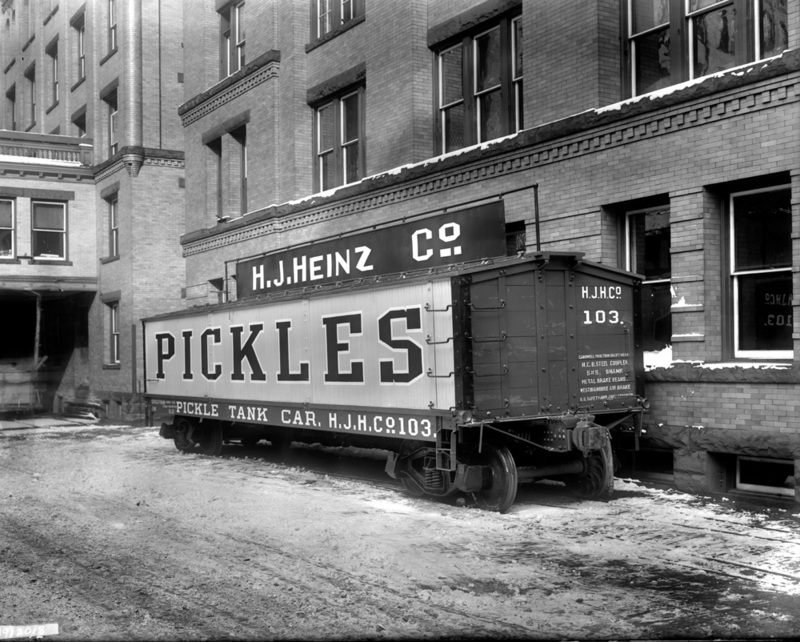 Because Heinz regulated the size of the pickles in barrels and jars they could tell grocers exactly how many pickles were in each and calculate accurately the profit. Heinz’s competitors packed in bulk and the grocer never knew what they had to sell until opening the container. In this KQV Radio History Minute, History Center President and CEO Andy Masich talks about the early years of H.J. Heinz selling produce out of his mother’s garden. 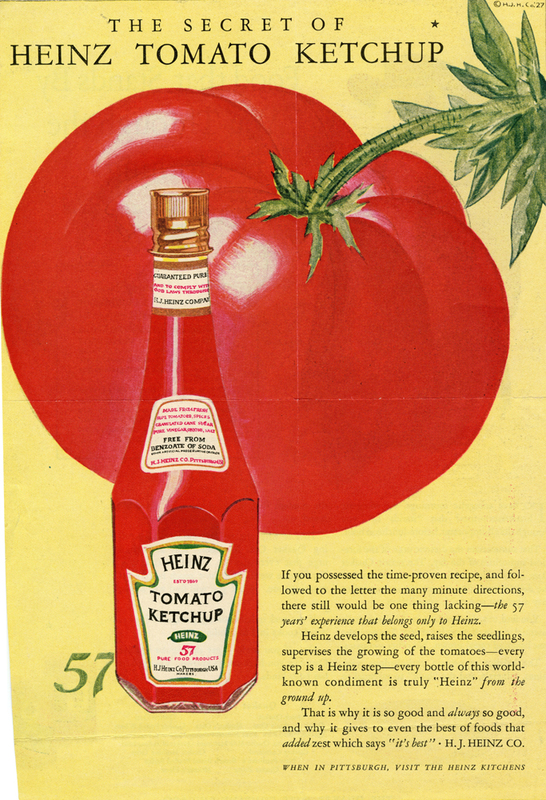 Although the Heinz Company is most associated with ketchup, their first product was actually horseradish. 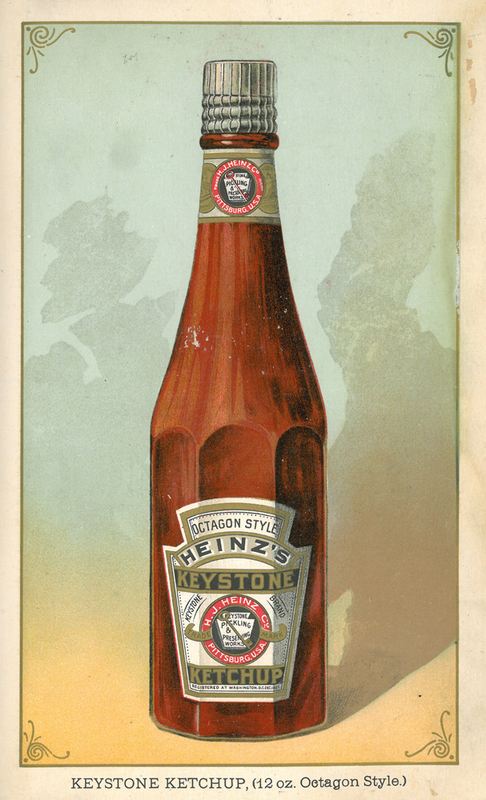 Heinz’s first venture ended in bankruptcy in 1875, but he quickly rallied and started a new company the very next year. The Heinz Company built the very first electric sign in New York City in 1901, but it was short lived as the Flatiron building construction began on the site a year later. Heinz had a volatile relationship with his brother Peter and even had him followed by Pinkerton detectives. 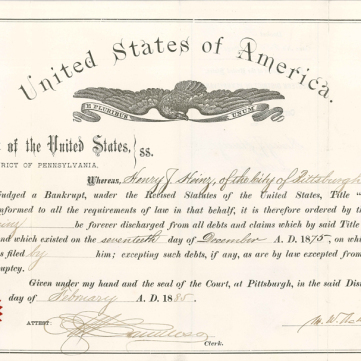 View the reports and other primary documents in our extensive Heinz archival holdings. 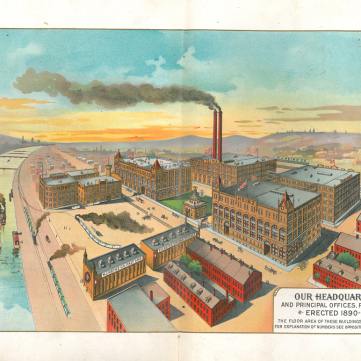 Deeply impacted by the Railroad Strike of 1877 and influenced by the paternalistic approach of the German factory system, Heinz set out to erect a model factory in Allegheny City (currently Pittsburgh’s North Side) in the 1890s. The British eat the most beans per capita of anywhere in the world and it all started with Heinz Baked Beans in the early 1900s. 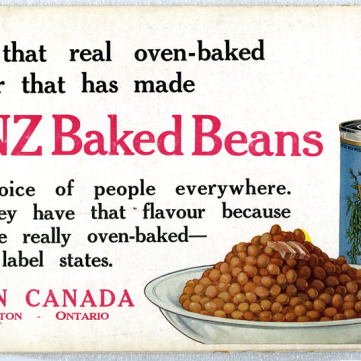 The Heinz Company introduced baked beans to England and heavily advertised them, eventually making them a staple of the British diet. The Heinz Company has always been committed to innovation and sustainability. 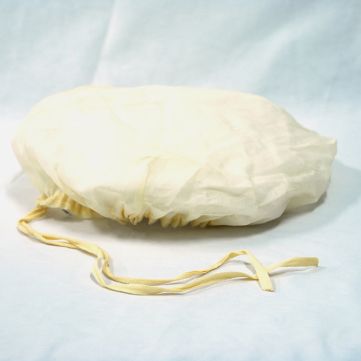 In recent years they have partnered with the Ford Company to explore using tomato fibers for plant based plastics in vehicles. At the World’s Columbian Exposition in Chicago in 1893, H. J. Heinz found his company’s exhibition space located on the second floor of the Agricultural Building away from major attractions. 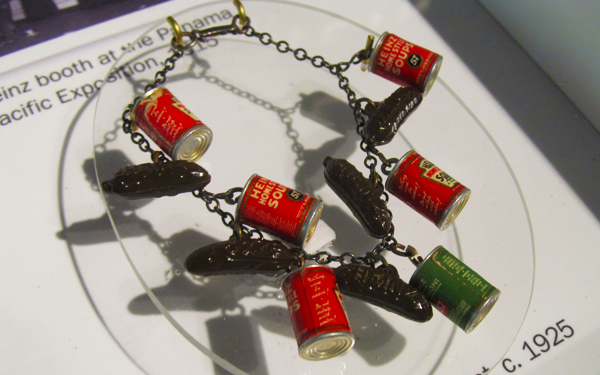 To draw visitors, he printed tags offering a free souvenir at the Heinz display and scattered them on the fairgrounds. 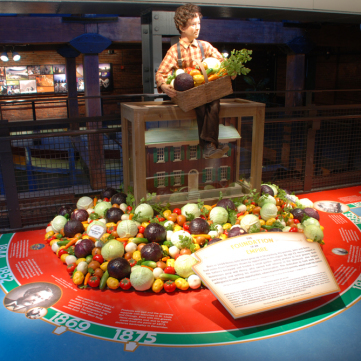 Hundreds of thousands of people climbed the stairs to the Heinz exhibit, where they tasted food samples and received a pickle charm. The popular little pickle charm evolved through 10 different shapes and styles into today’s pickle pin. 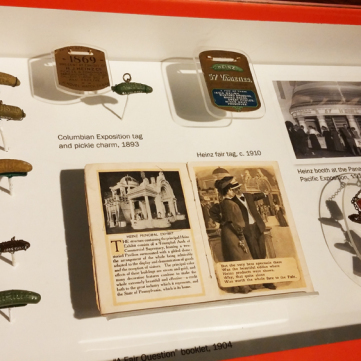 The pickle pin has been called one of the most effective marketing promotions of all times. This is a remarkable concern…it commences with the small seed…. from the time the seed is planted until the finished product is upon our tables, it never loses sight of it. 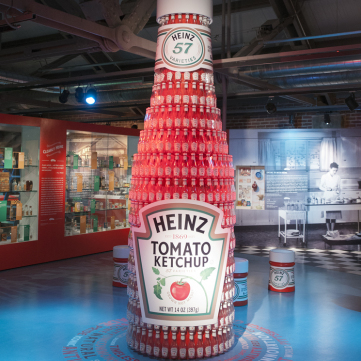 A 11-foot tall ketchup bottle, comprised of hundreds of glass ketchup bottles, greets visitors to the Heinz exhibit. A life-like figure shows a 10-year old H.J. Heinz with items picked from his mother’s garden. 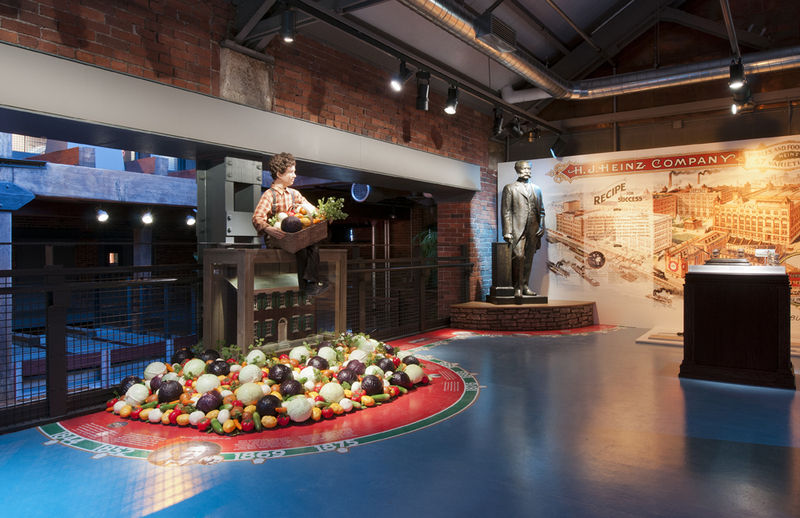 Exhibition visitors are greeted by a life-like figure of young H.J as they enter the space, he is taking a rest on the way to delivering vegetables from his mother’s garden to market. 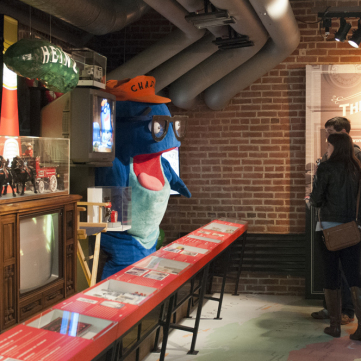 Located on the fourth floor, the Heinz exhibit features a variety of hands-on interactive features. Alongside the life-like figure of young H.J. Heinz is a bronze statue of H.J. Reminisce about popular Heinz advertisements over the years. 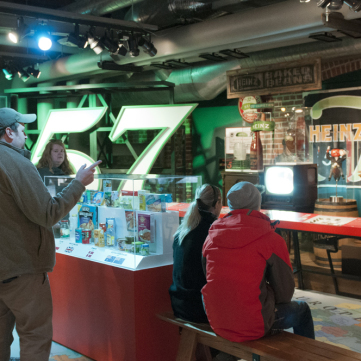 Visitors can reminisce as they view Heinz commercials from the 1950s to today, as well as from around the world, displayed in period televisions. 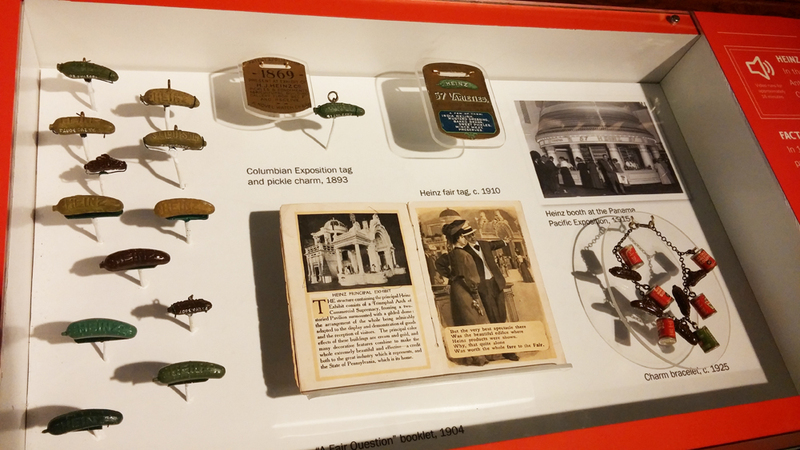 See a collection of vintage pickle pins, including one from the Columbian World's Exhibition in 1893. Dozens of vintage TV ads show the evolution of Heinz products. 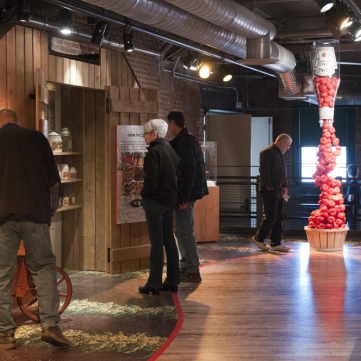 Visitors can learn the story of Heinz’s growth from a local food purveyor into an international brand. 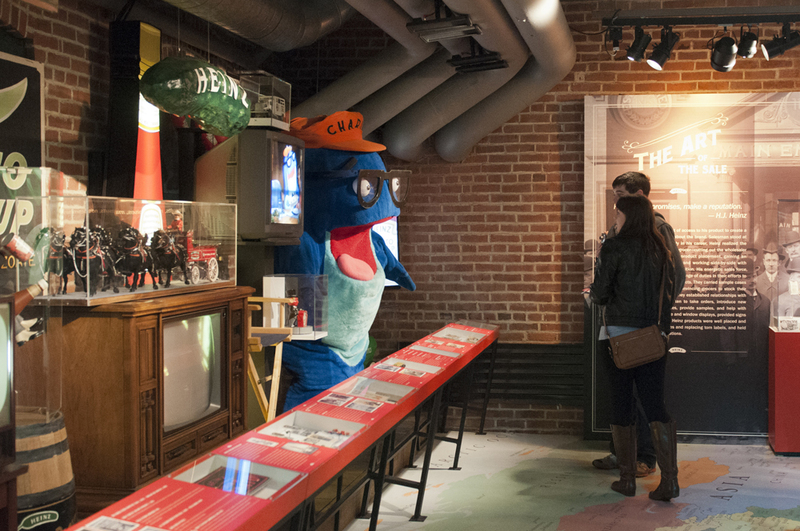 The iconic Charlie the Tuna costume delights visitors. Products from the early days of the H.J. 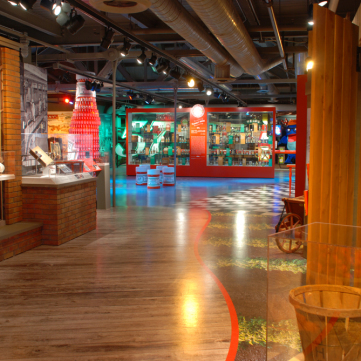 Heinz Company are featured inside the Heinz exhibit. 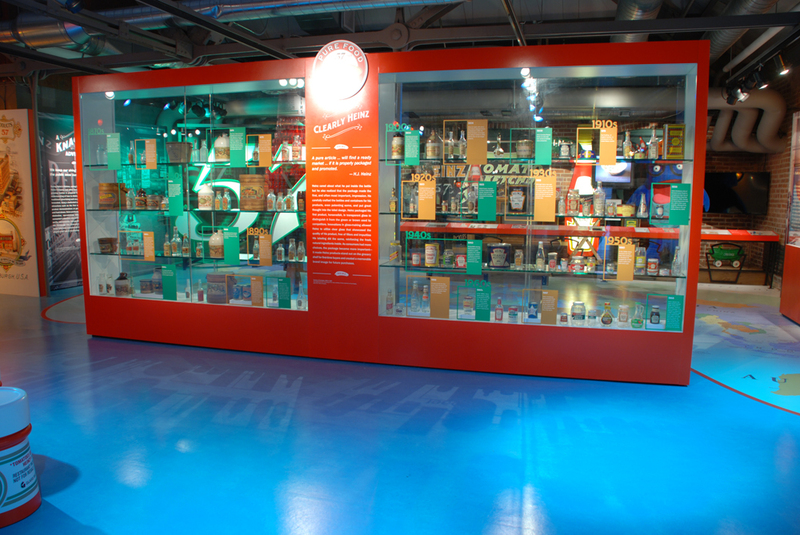 One hundred years of Heinz products showcase the packaging innovations developed by the company. 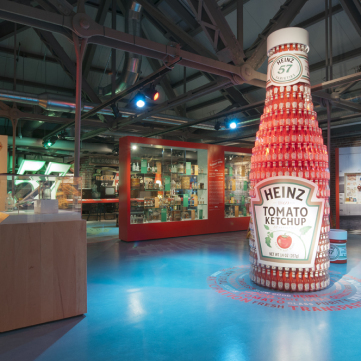 In the Timeline of Packaging, find Heinz packaging and products highlighting over one hundred years of innovative marketing. 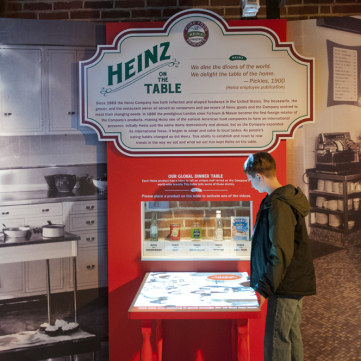 An interactive table teaches visitors about how Heinz products have evolved over the eras. Today, Heinz sells more than 5,700 products in 200 countries around the world. 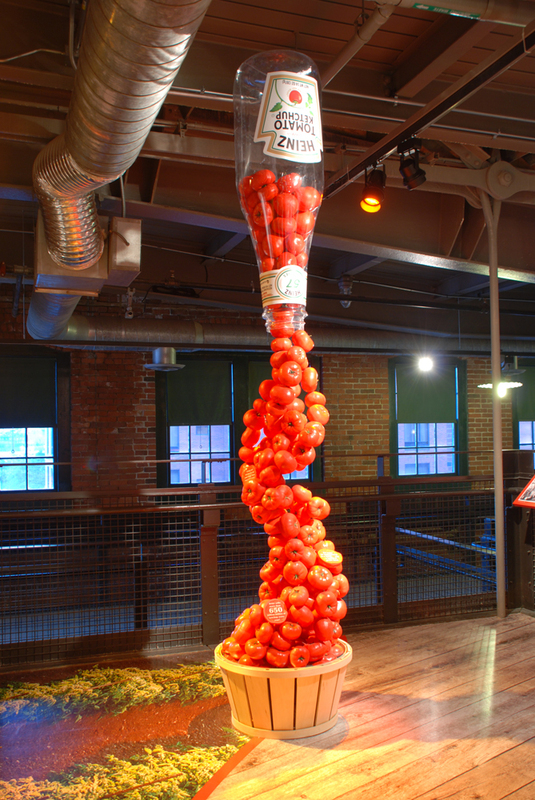 Displays highlight Heinz’s commitment to quality. 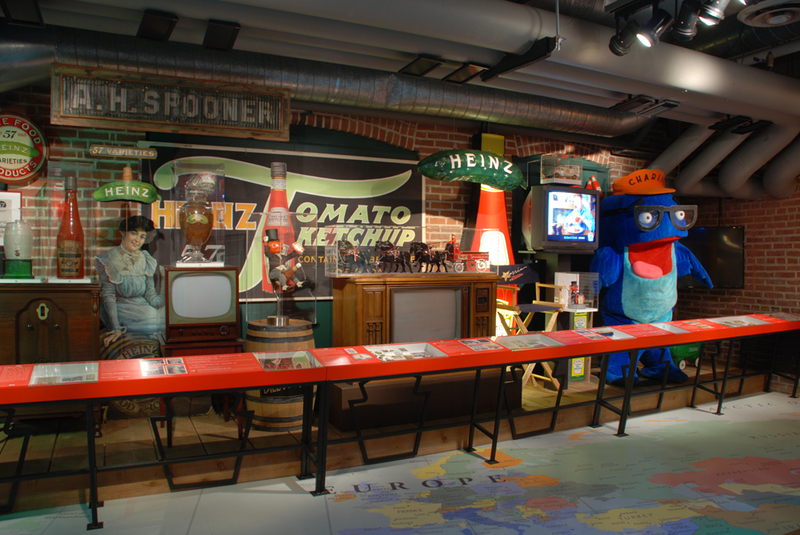 The local origins and international reach of one of the world’s most popular brands are featured inside the Heinz exhibit. 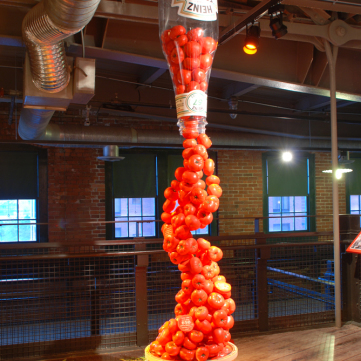 A giant waterfall of ketchup includes fun facts about this iconic brand. Octogon style ketchup bottle, 1890. 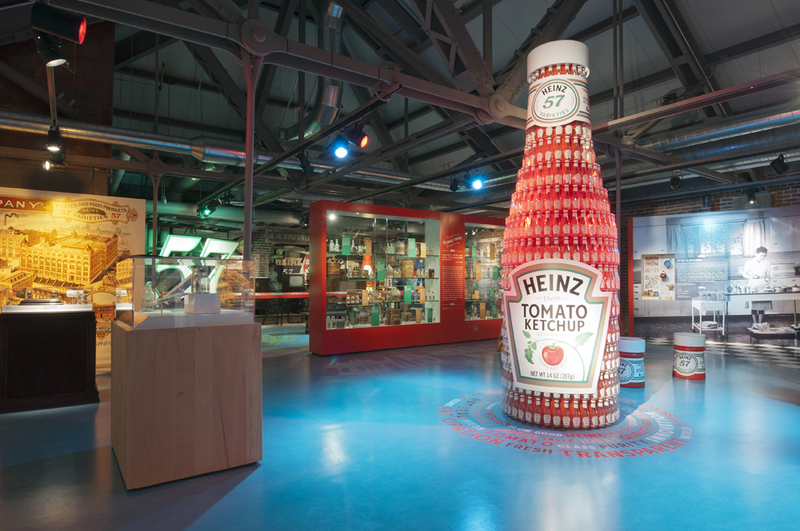 Heinz patented an octagon shaped bottle for tomato ketchup in 1890, the first version of what would become the iconic Heinz Ketchup glass bottle. 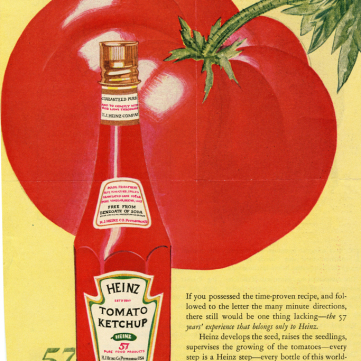 Ketchup became the “king of sauces” in the 1890s and demand increased for all tomato based products. 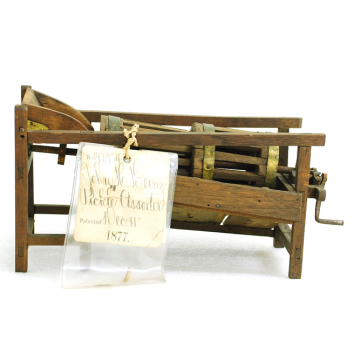 Patent model, 1878. 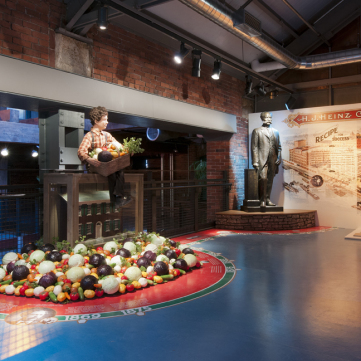 Heinz grew a variety of cucumbers for different purposes. 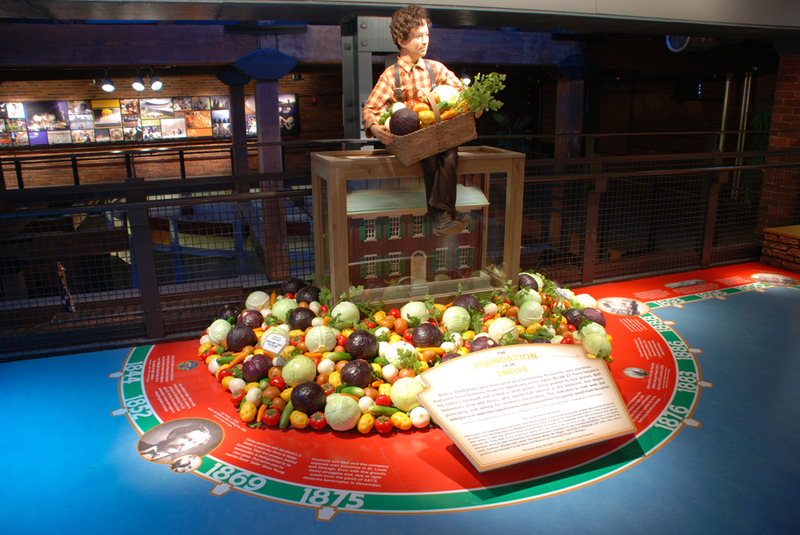 John Heinz, H.J.’s mechanically oriented brother, developed a way to regulate the sorting of cucumbers by size. 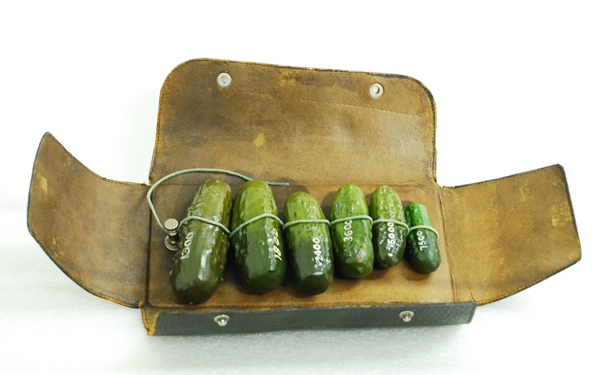 He patented his invention, this “pickle assorter.” With it, Heinz and his salesman guaranteed that they had the most uniform pickles in size and count on the market. 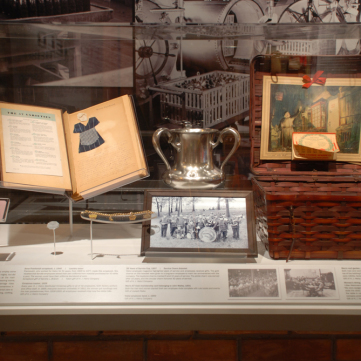 Gift of H. J. Heinz Company. Fancy Display jar with product, c. 1915. Fancy Display jar with product, c. 1915. 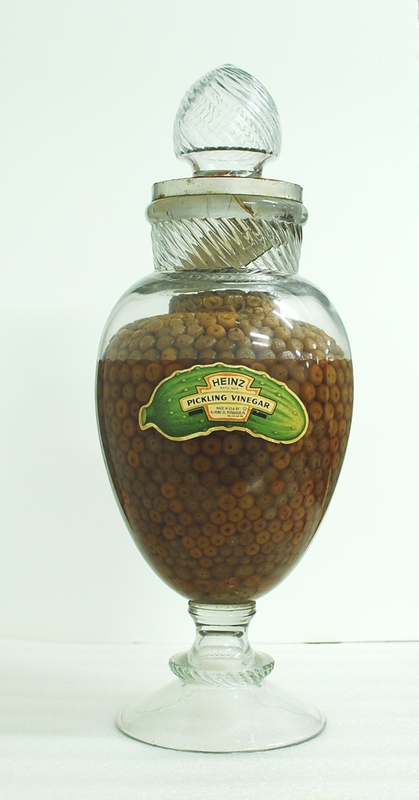 Heinz salesmen filled large apothecary jars and barrels with produce to entice potential customers. 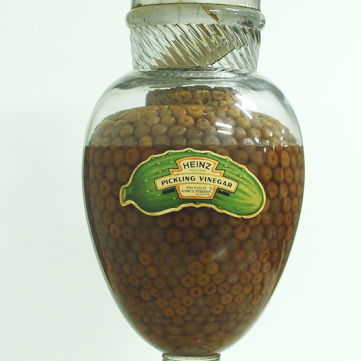 Heinz men not only set-up elaborate store displays of Heinz goods, but also made sure Heinz bulk products were well taken care of by the grocer. Dissolution from bankruptcy document, 1885. The bankruptcy of Heinz, Noble & Company cost H.J. Heinz his business and also his personal assets. 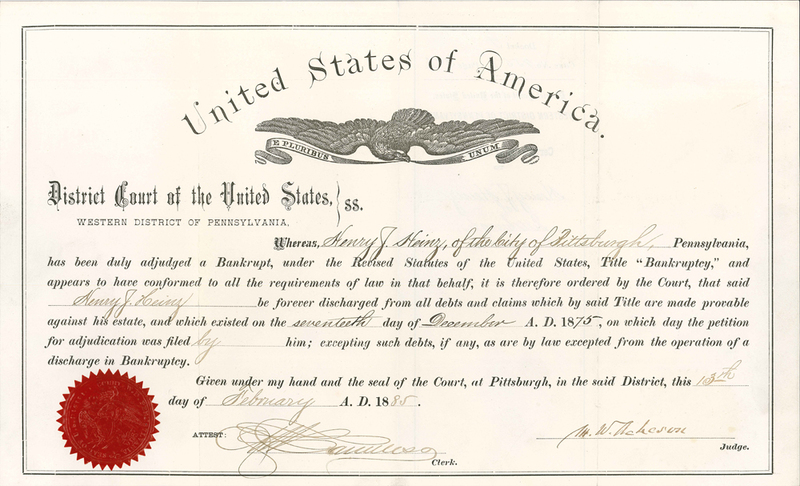 Deeply in debt, Heinz turned to his family, many of whom contributed their savings to found the F. & J. Heinz Company in 1876. 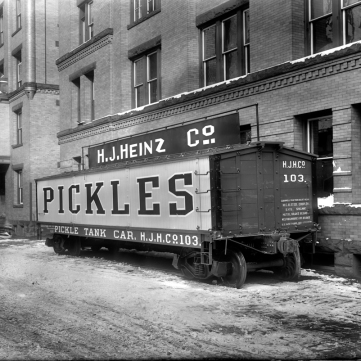 Heinz repaid his debts and in 1888 took ownership of the business, renaming it the H.J. Heinz Company. Courtesy of Heinz Family Archives. 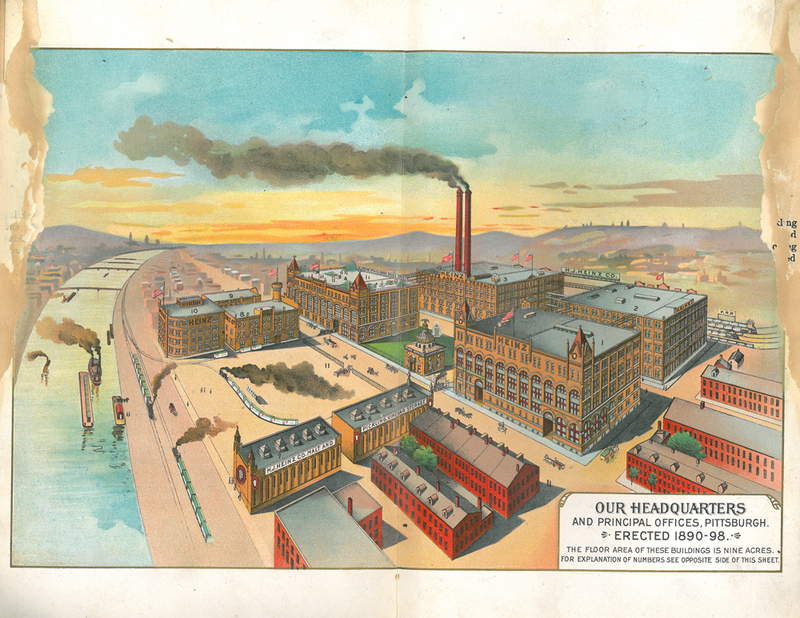 Drawing of the Heinz Factory in Pittsburgh’s North Side, known at the time as Allegheny City, circa 1899. 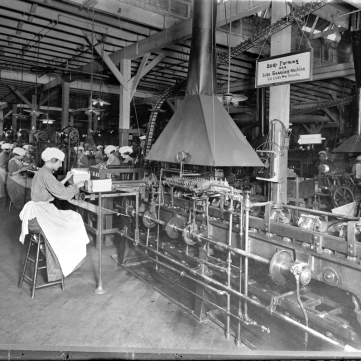 Heinz workers in the canning department, circa 1910. Not all of the Heinz Company ventures have been successful. Not all of the Heinz Company ventures have been successful. 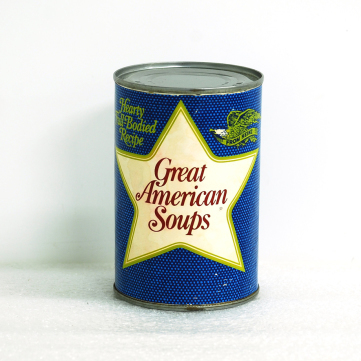 Heinz introduced Great American Soup in the late 1960s in an attempt to gain back some of their loss in the soup market, but it failed and they discontinued it within a few years. 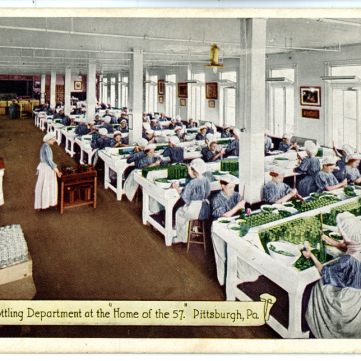 Postcard showing the pickling department at the Heinz factory, circa 1910. 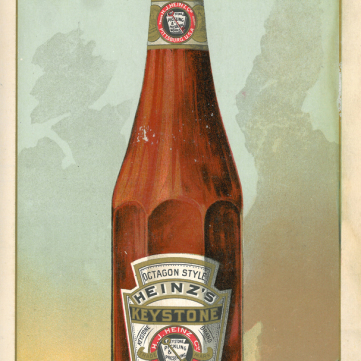 Heinz product image from an 1895 catalog. One of the H.J. Heinz Company's signature railroad cars, circa 1910. From the Ladies Home Journal in 1924. 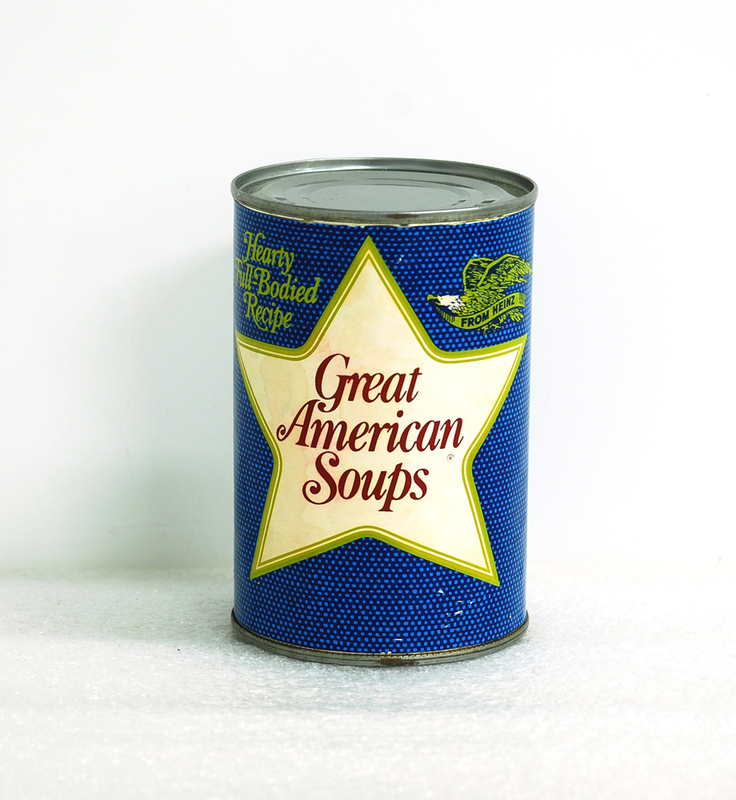 Heinz "Soup Kitchen," c. 1940. 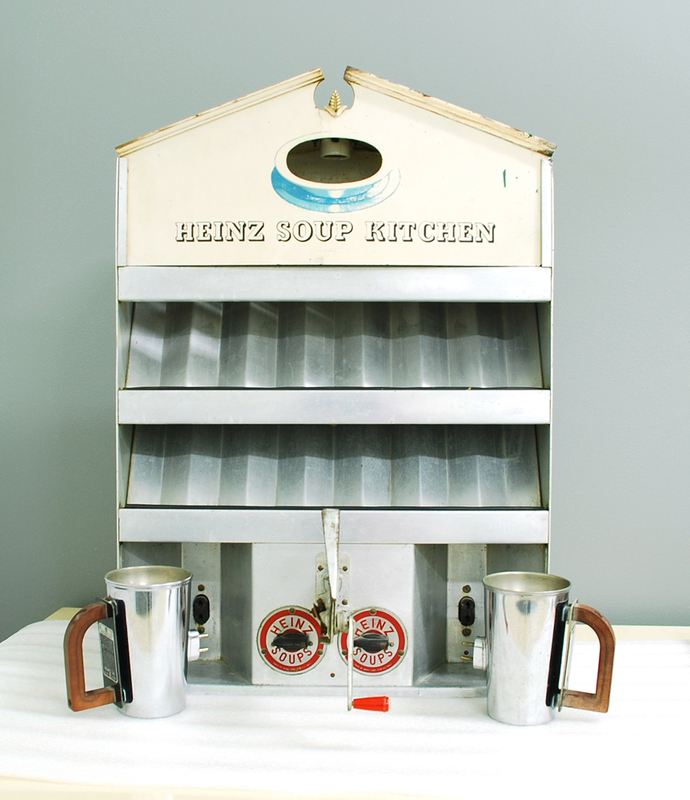 The "electric soup kitchen" heated single serving size cans of Heinz soup in two minutes. In the 1930s, to cater to the growing lunch crowd, Heinz began manufacturing special equipment for heating its products in restaurants. 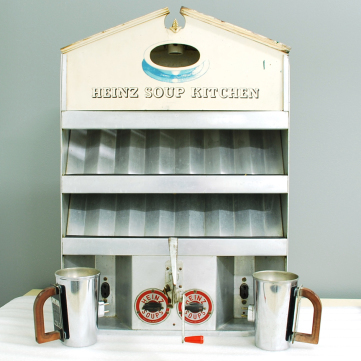 The "electric soup kitchen" heated single serving size cans of Heinz soup in two minutes. The soup could then be served in bowls, also furnished by Heinz. 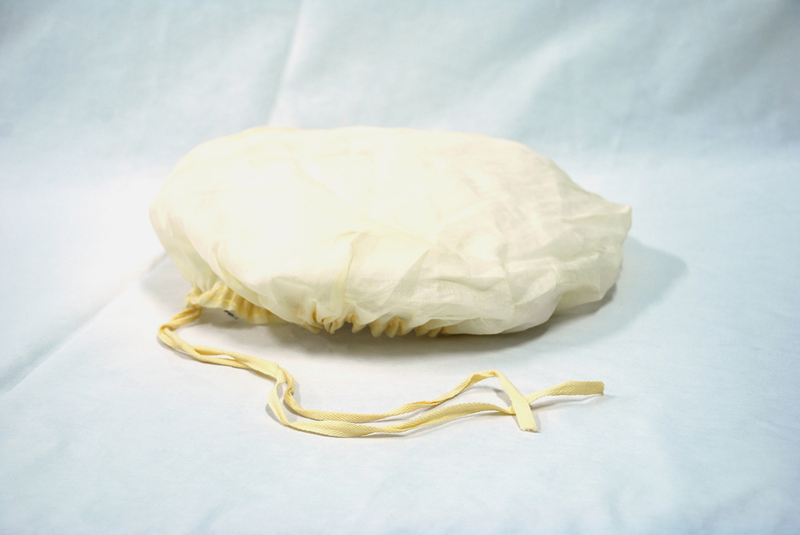 Cap of Heinz Female Employee, c. 1900. Cap of Heinz Female Employee, c. 1900. 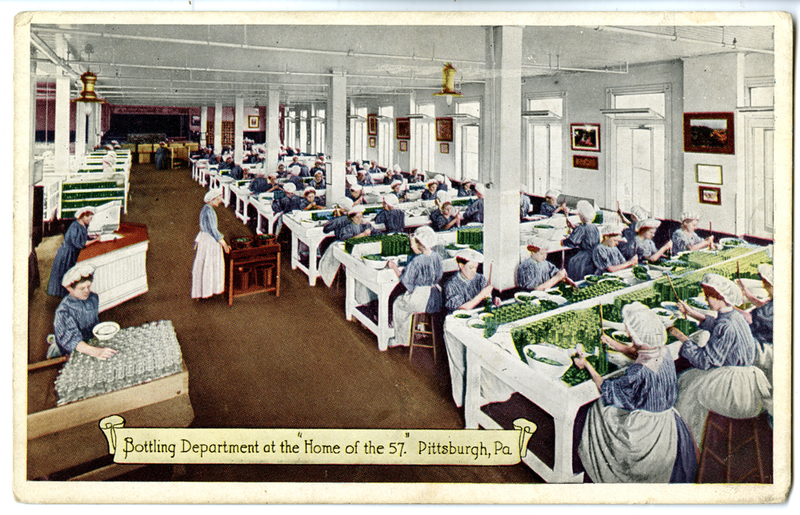 Heinz, whose reputation depended on "Pure Food Products," maintained exacting standards in his factories. 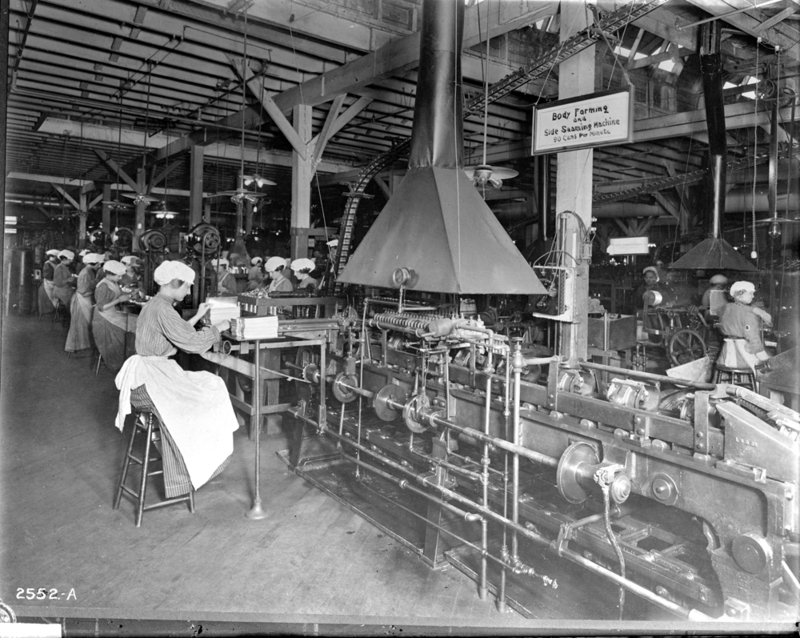 Upon entering the factory employees changed into clean uniforms, complete with an apron and white cap, and bathed before going home in the evening. Workers whose hands came into contact with food reported to the manicurist once a week. 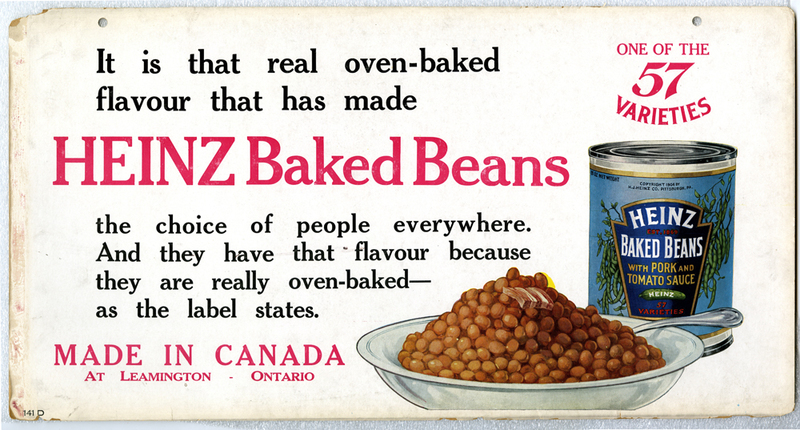 Trolley sign advertising Heinz baked beans, circa 1910. Heinz tomato ketchup advertisement, 1927.